How much does your privacy cost? 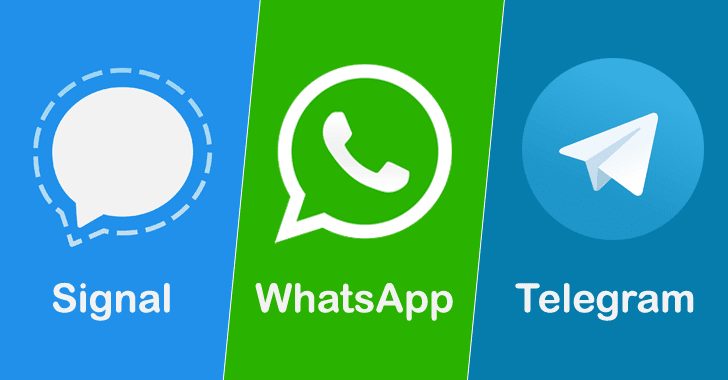 The payouts for all these secure messengers have been increased after tech companies introduced end-to-end encryption in their apps, making it more difficult for anyone to compromise their messaging platforms. 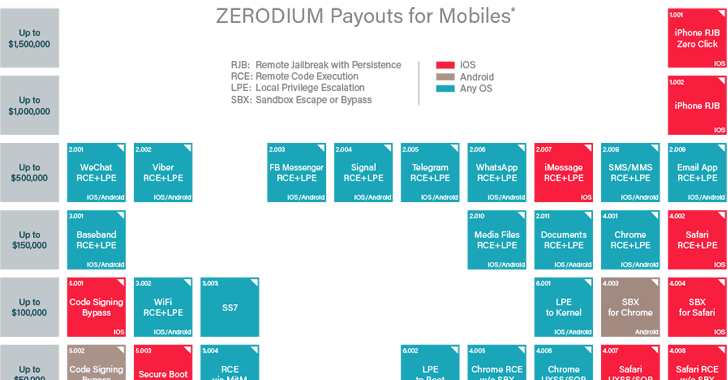 The maximum bounty offered by the company remains for Apple's iOS devices with $1.5 million offered to anyone who can pull off a remote jailbreak of iOS devices without any user interaction, and $1 million for those that require user interaction. Hackers will get the payout within a week of submitting the zero-day vulnerabilities along with a working proof-of-concept, though we recommend you to submit them to the affected vendors because it's a matter of time when some black hat finds and uses them against you and wide audience.